Michael Maguire has opened the door for two more potential Tigers’ signings. 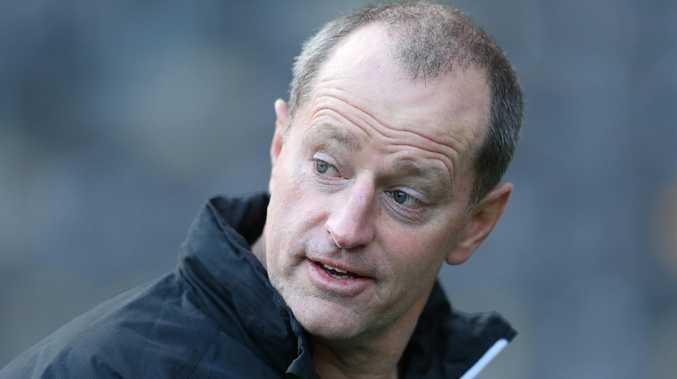 Wests Tigers coach Michael Maguire has confirmed he is on the hunt for new recruits to beef up his squad for the 2019 NRL season. The Tigers have signed Roosters duo Ryan Matterson and Paul Momirovski but have had five players depart the club, leaving them with just 28 players on their top 30 NRL roster. "Obviously when you've got spaces available you're always going to keep your eye out for what might be out there," he said. "I'll assess the group and jump into the pre-season. I'm really looking forward to getting back in. I've had my break, I'm over my break and I can't wait to get back into coaching. "To do it week-to-week is something I love doing." The Tigers finished ninth last year and have not made the semi-finals since 2011. Former Rooster Ryan Matterson has switched to the Tigers for 2019. 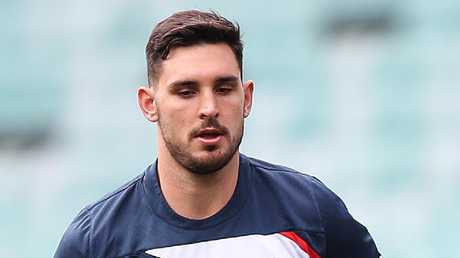 Maguire, who won a premiership with South Sydney in 2014, admits he is unsure yet how difficult it will be to turn the Sydney club back into contenders. "It's hard to say how big a challenge it is," he said. "I'll work that out as we go through the pre-season, but for me it's about starting, getting to know the players and the staff." The Tigers have gone through five head coaches since the departure of Tim Sheens in 2012, but Maguire is adamant he is in for the long haul. "I thought that's what we're meant to do," said the 44-year-old, who takes over from Penrith-bound Ivan Cleary. "I want to build that club and make it very strong. To be able to do that over a long, long period of time is something that I always aspire to do." The Tigers have Josh Reynolds, Luke Brooks and Benji Marshall competing for a spot in the halves and Robbie Farah and Jacob Liddle duking it out for the starting hooking position. Maguire revealed he has not made any decisions yet on who his starting spine will be for the 2019 campaign. "I'll just go back there, sit down with them and have a talk on how we want to build our game first," he said. "I have spoken to all of them and they're very selfless people, they just all want to have that club succeed. That's the biggest thing that I got out of the conversation." 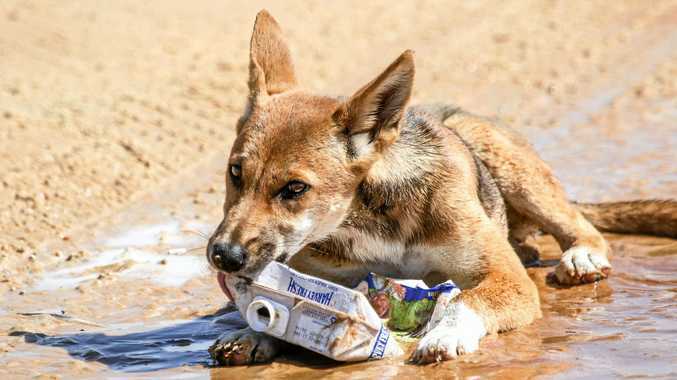 News QUEENSLAND Parks and Wildlife Service is investigating after a young boy was attacked by dingoes near Eurong on K'gari (Fraser Island) on April 19.